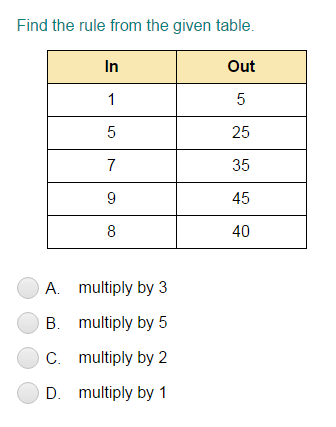 What did you think of Input/Output Tables For Multiplication ? Let's find the rule from the table. The rule makes each number increase. 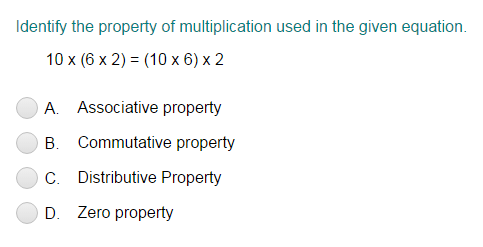 Here, 4 is multiplied with every input.